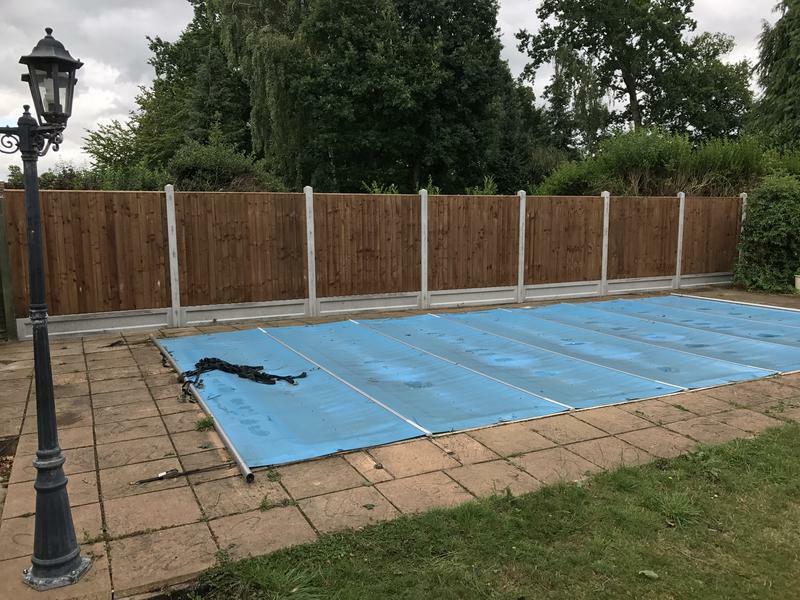 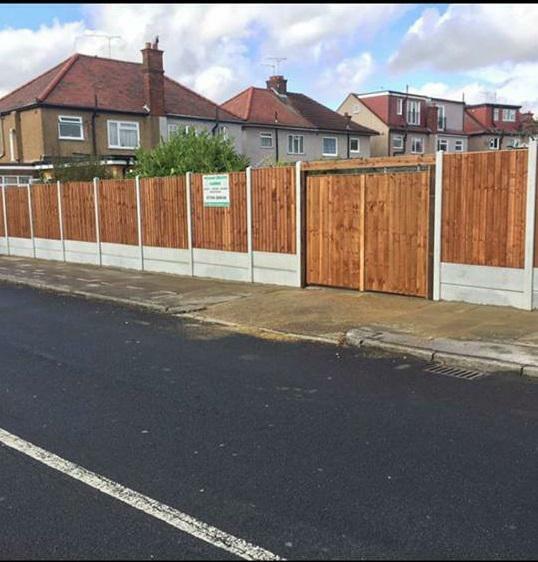 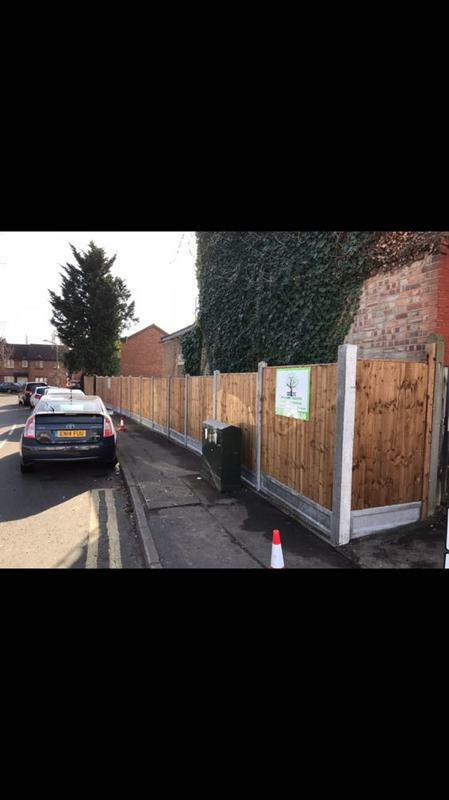 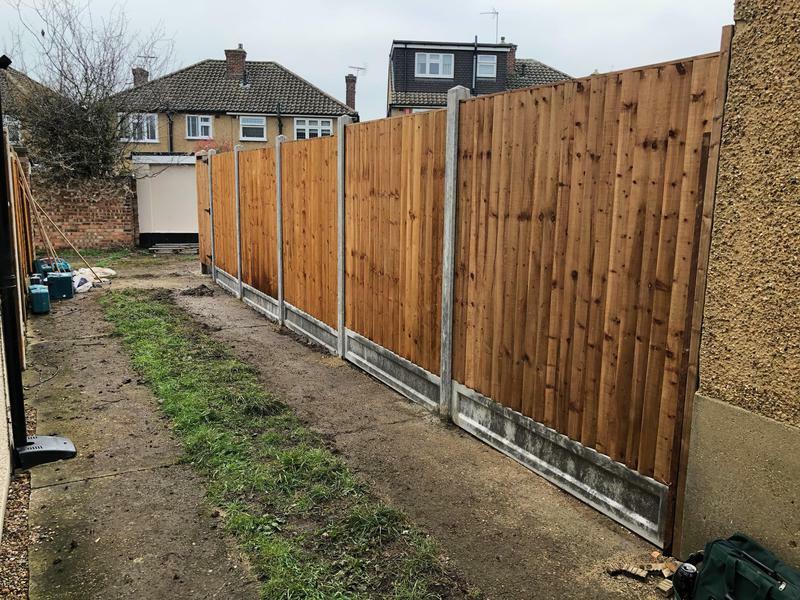 Fencing in Romford, RM5 2EU. 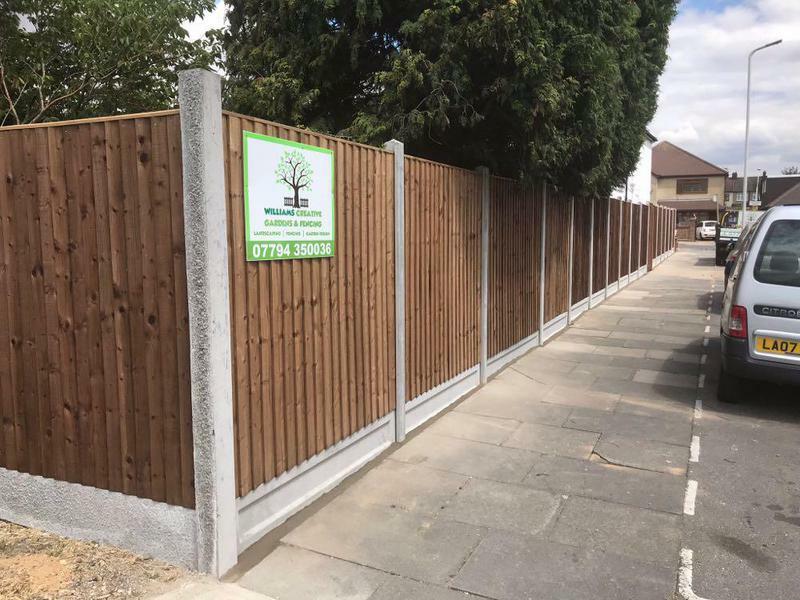 Covering Romford, Hornchurch, Upminster, Dagenham, Collier Row, Chadwell Heath and surrounding areas. 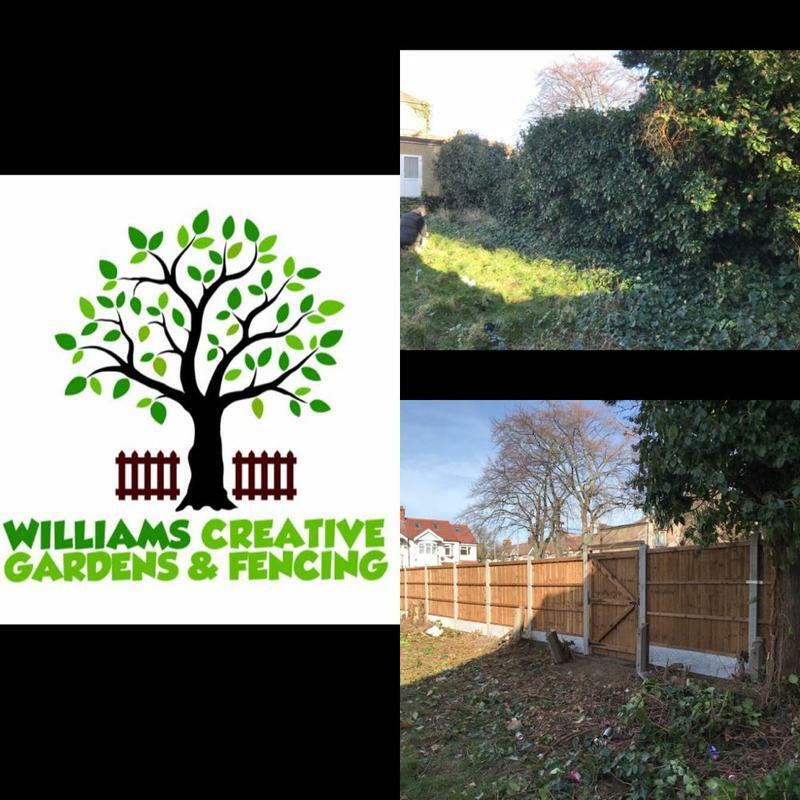 With over 7 years experience Williams Creative Gardens & Fencing is a reliable family fencing contractors based in Romford. 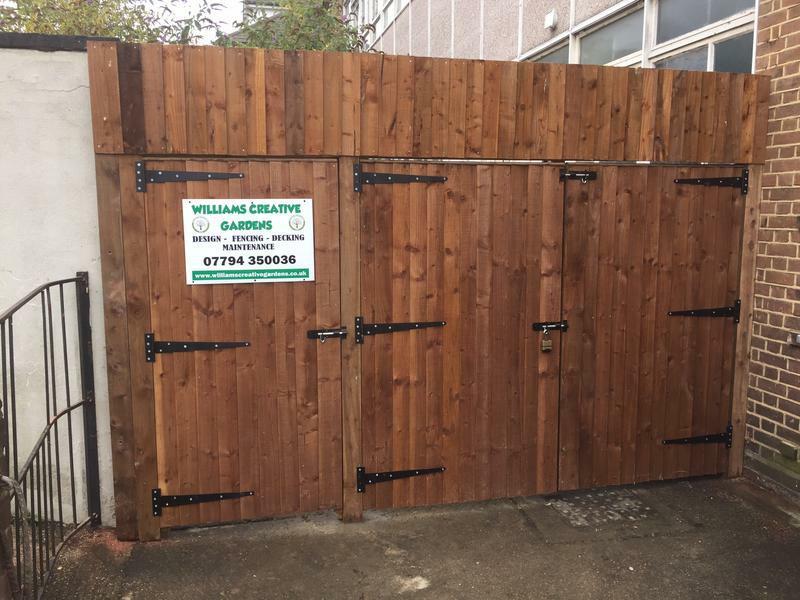 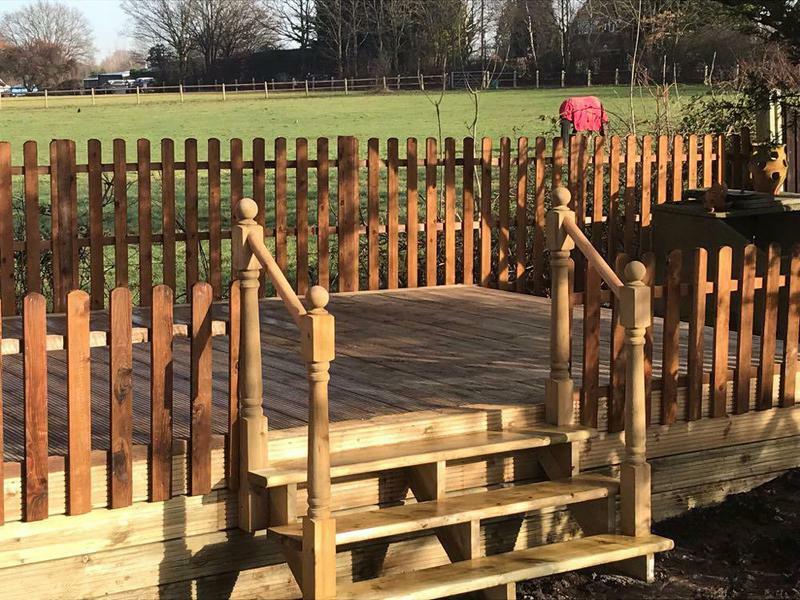 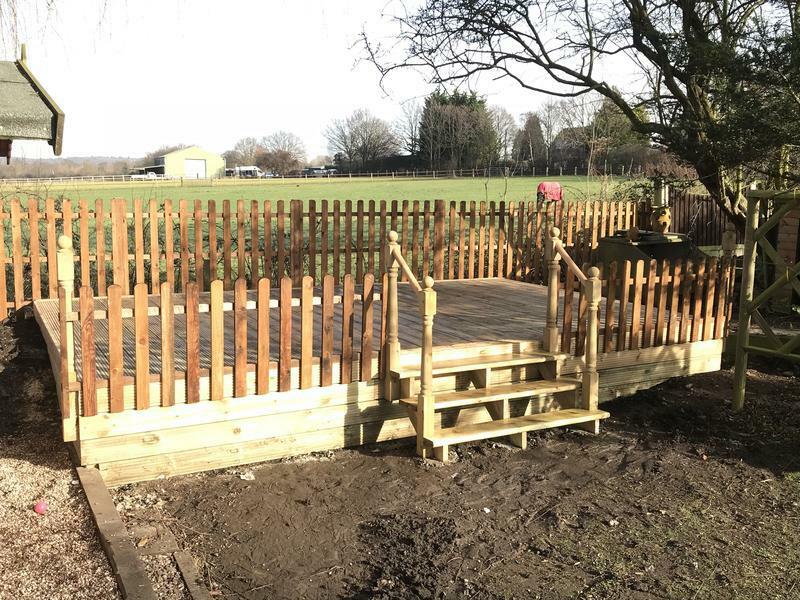 At Williams Creative Gardens & Fencing, we understand the needs of our customers and we know that commercial and domestic customers want great quality and value. 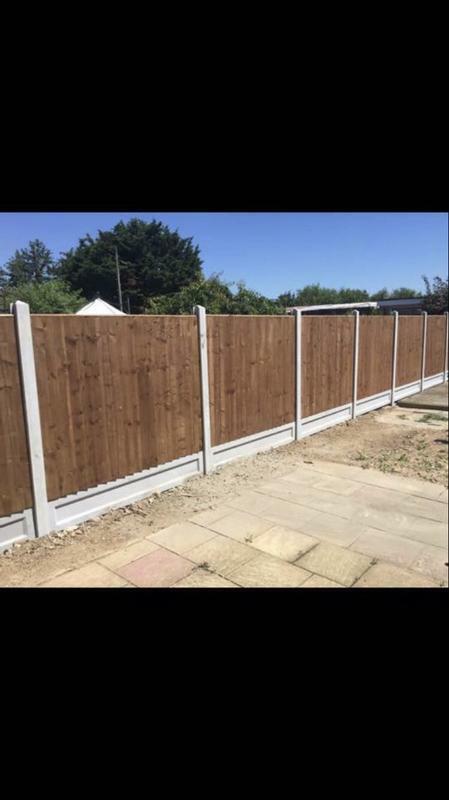 We are one of the best respected local fencing companies in Essex and pride ourselves on the skills and quality that we bring to every job. 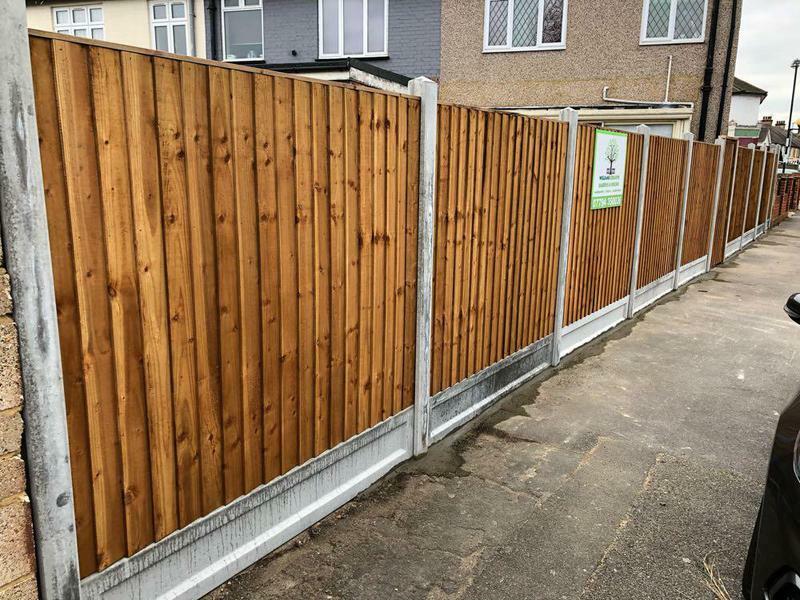 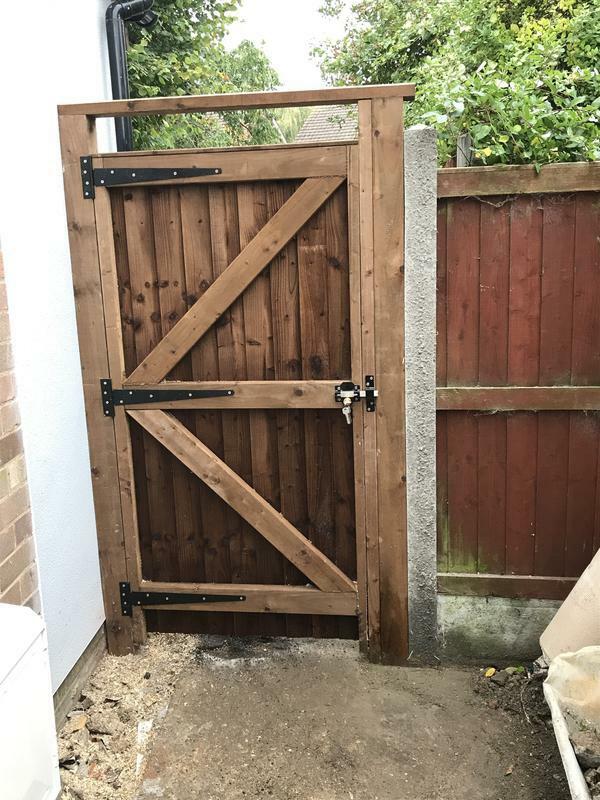 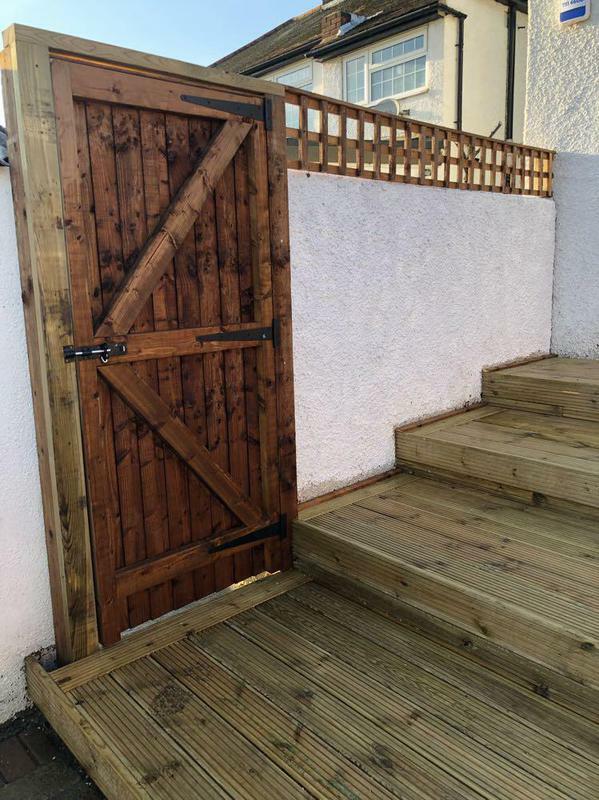 We are proud of our reputation for honesty and reliability and supply and fit top quality fencing and gates. 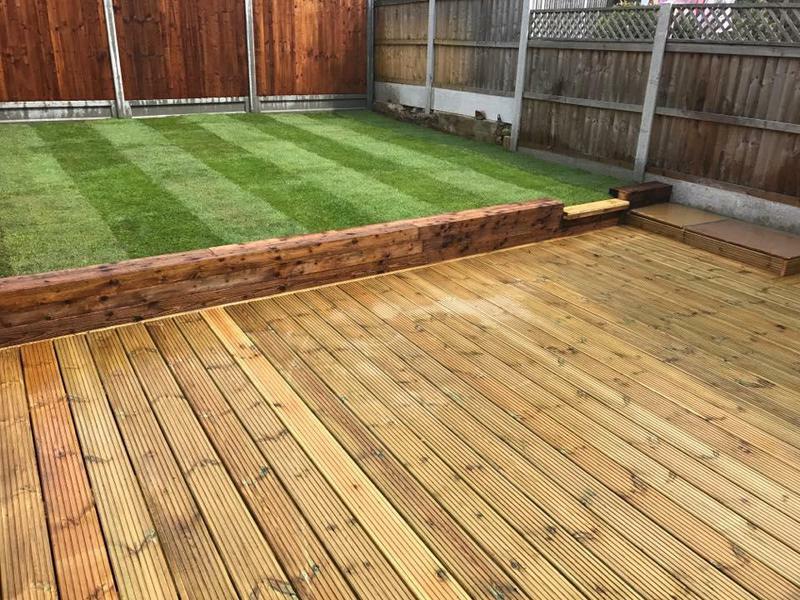 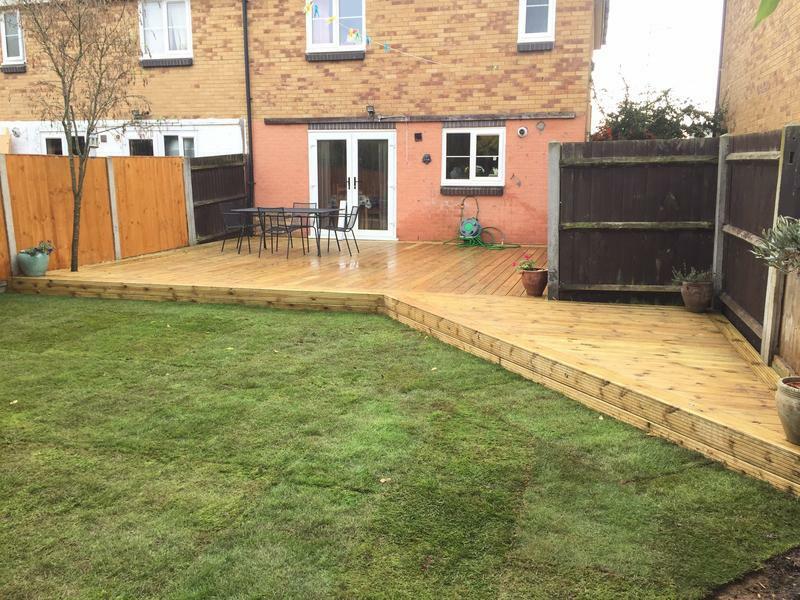 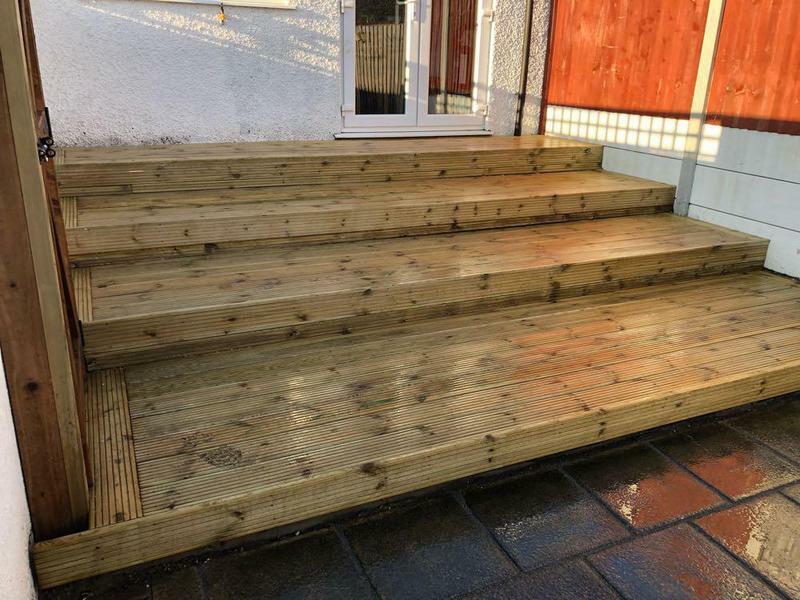 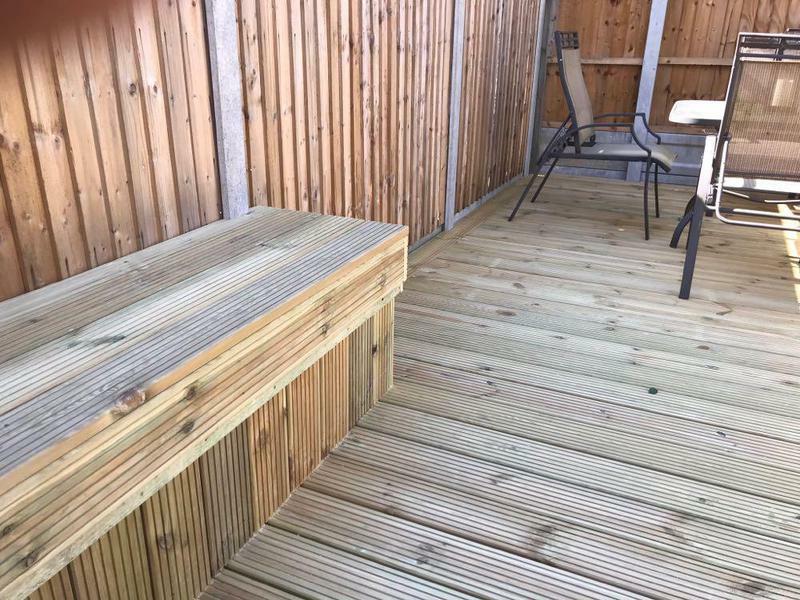 We also take on full garden refurbs including decking, paving and general landscaping. 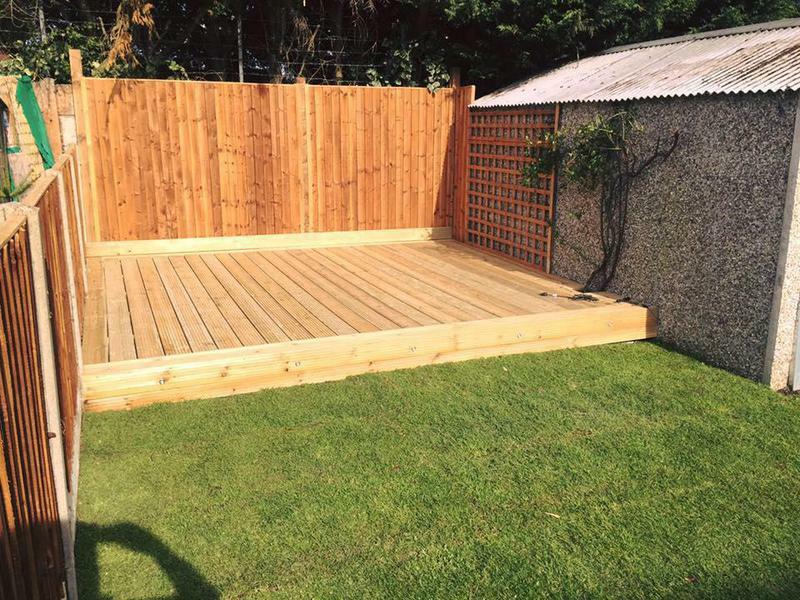 Image 19 - Fencing to rear, Decking and a raised lawn. 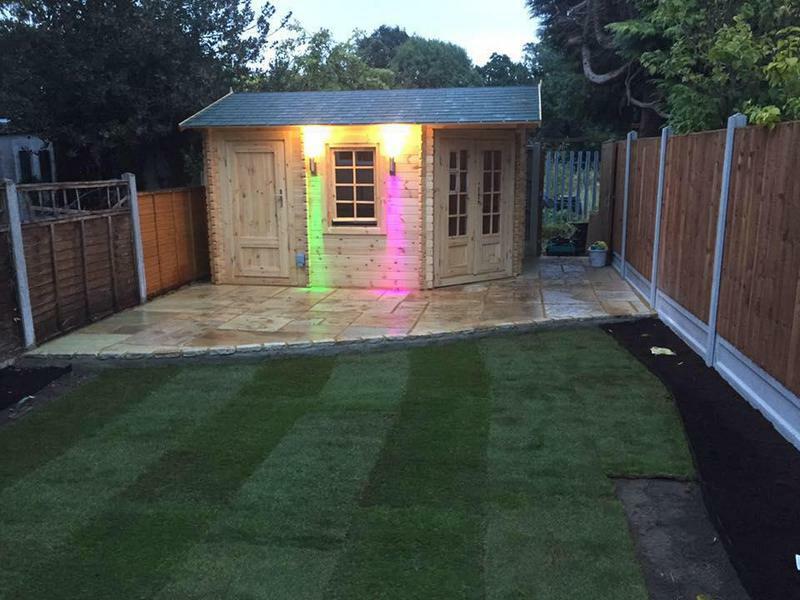 Image 20 - On this project we installed a log cabin, Indian sandstone, new fencing and then re-turfed the lawn. 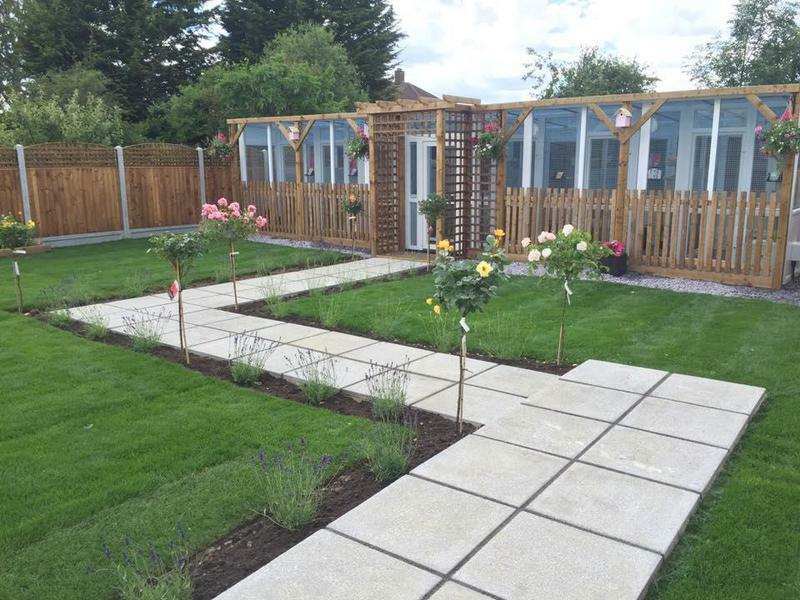 Image 22 - We built an entrance pergola, paved pathway, fencing with trellis, Turfing and then we planted Standard roses and lavender!.. 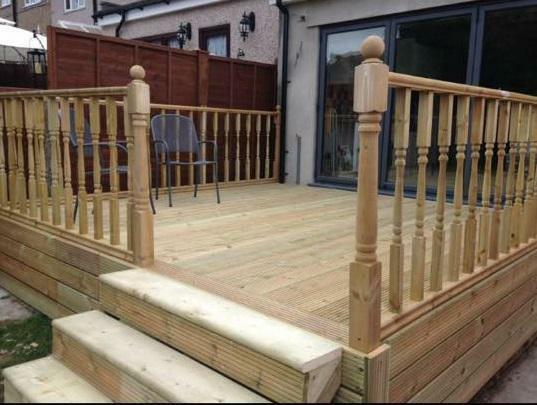 Image 25 - Lovely raised decking with decorative spindles. 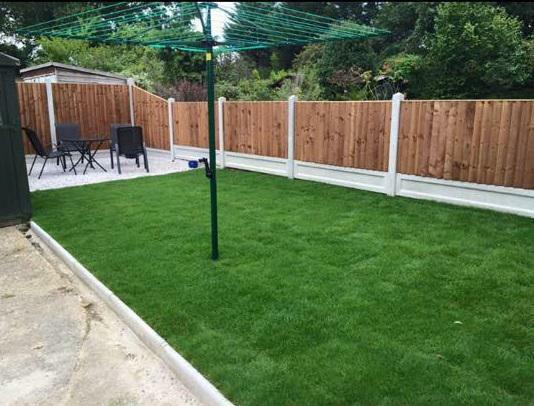 Image 27 - Fencing, Turfing and an entertaining area using decorative stones. 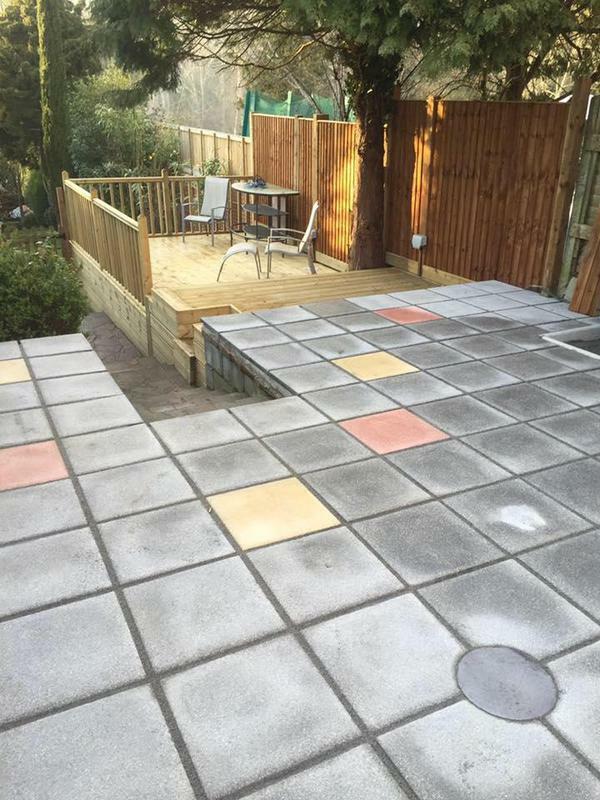 Image 30 - Paving, Turfing, re-turfing, raised flower beds and stepping stones. 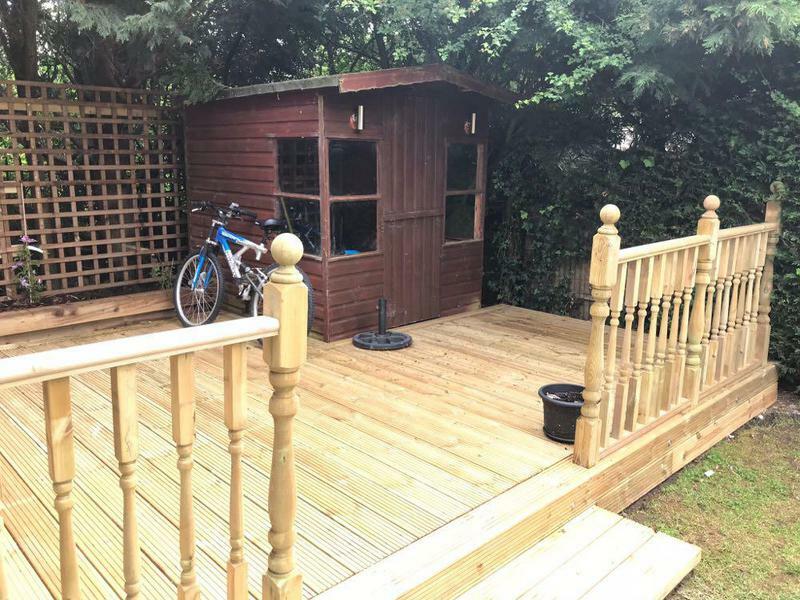 Image 35 - Lovely raised decking with picket fencing, so not to spoil that view!.. 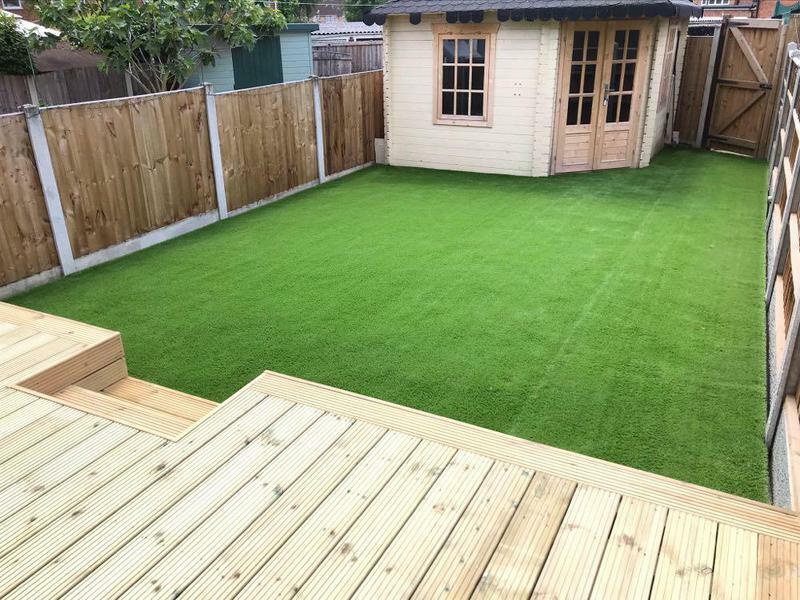 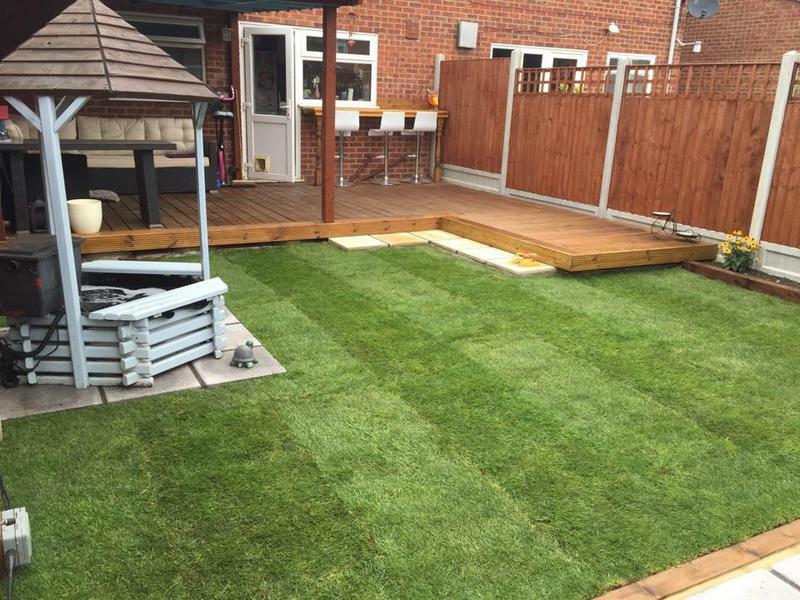 Image 37 - Artificial grass, raised flower beds, decking, paved pathway and small patio. 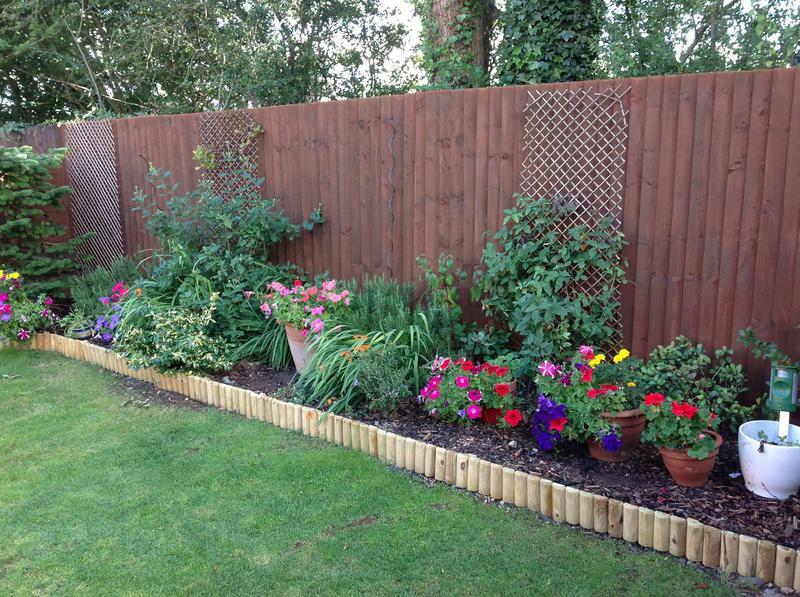 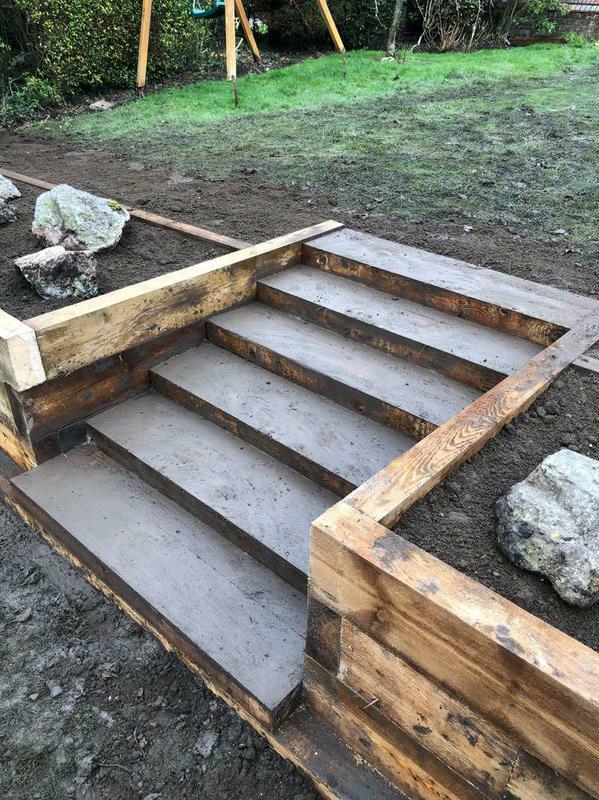 Image 38 - Raised flower beds using strong timber sleepers. 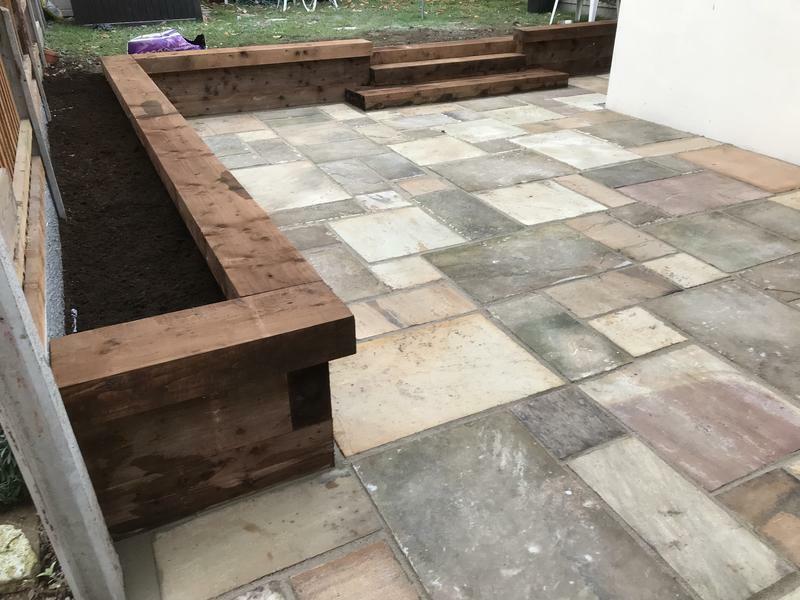 Retaining wall, again using sleepers!.. 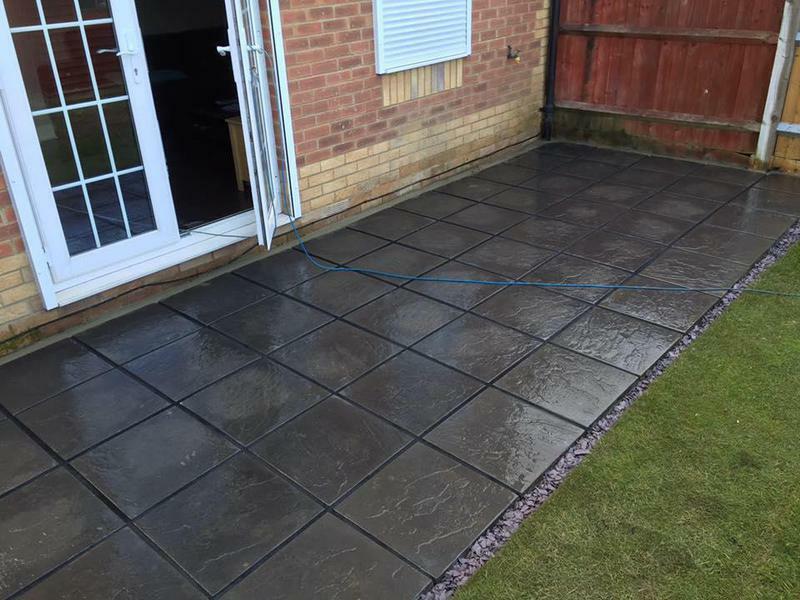 Indian sandstone patio. 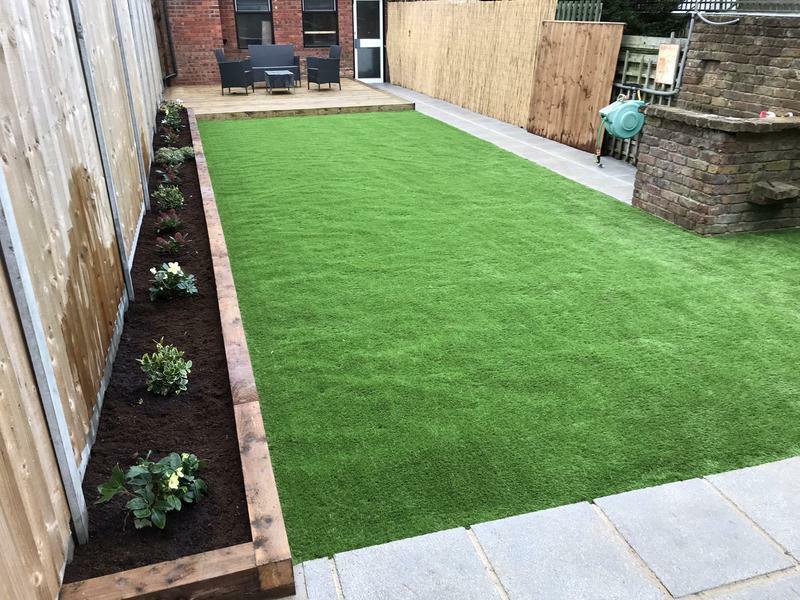 "Dean and Kieron were fantastic. 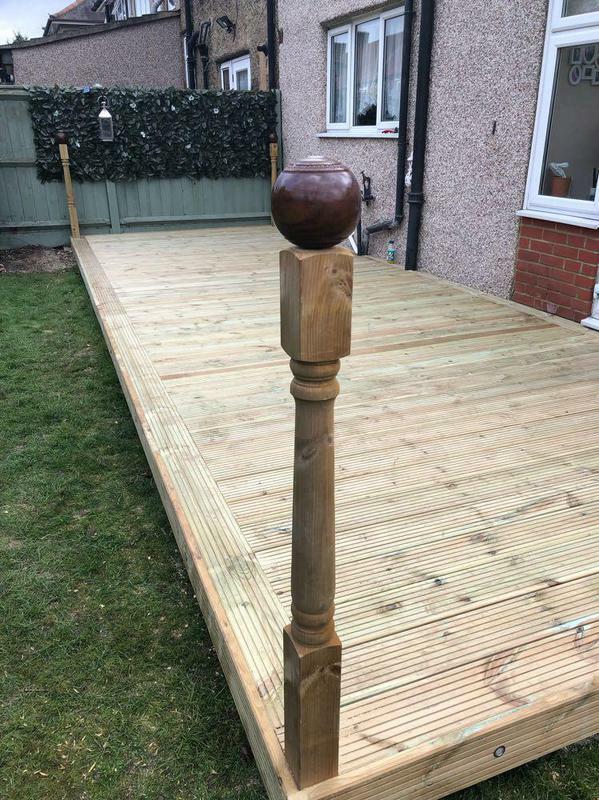 High level of work completed in a short time frame. 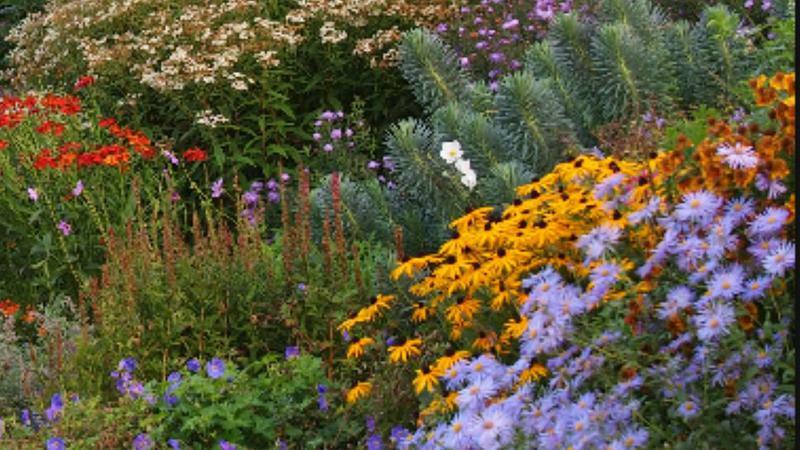 Equally the quality of the goods they use is very high. 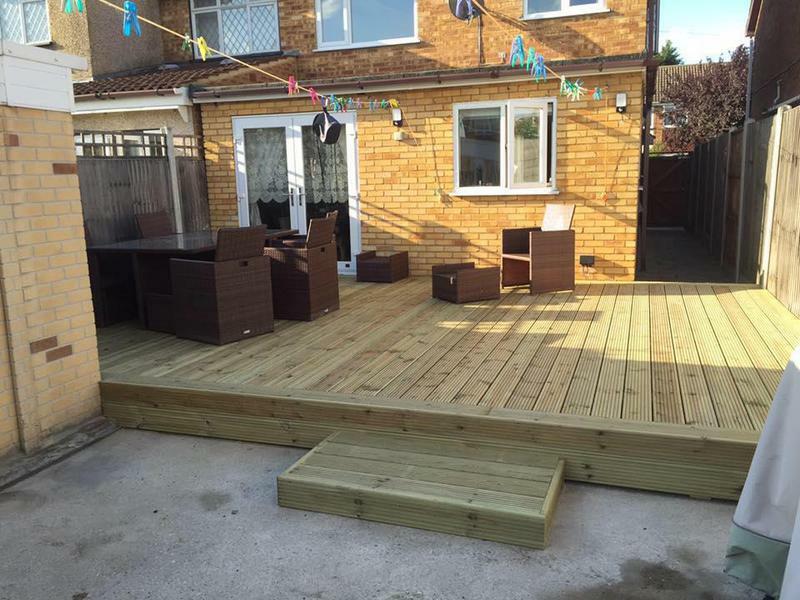 Thanks again lads"
"I found Dean a very helpful and professional person. 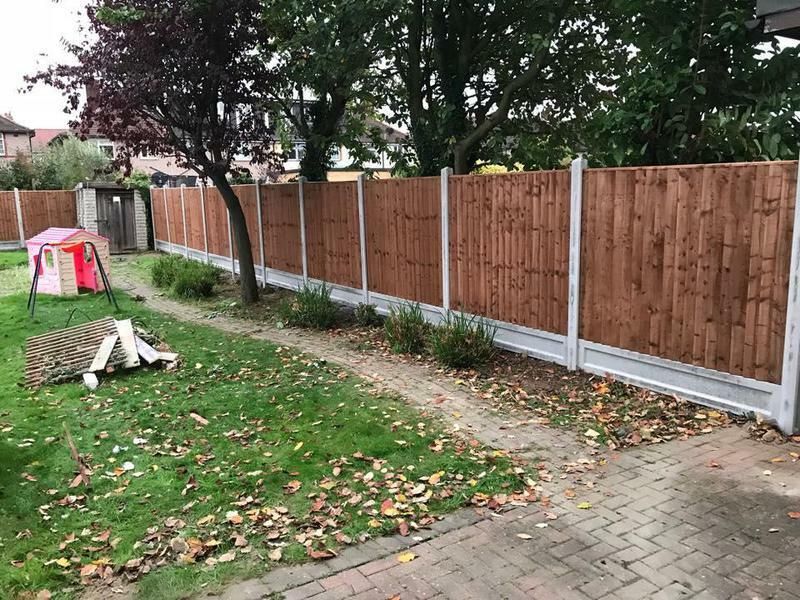 He did a wonderful job putting a new fence up in my mum’s garden. 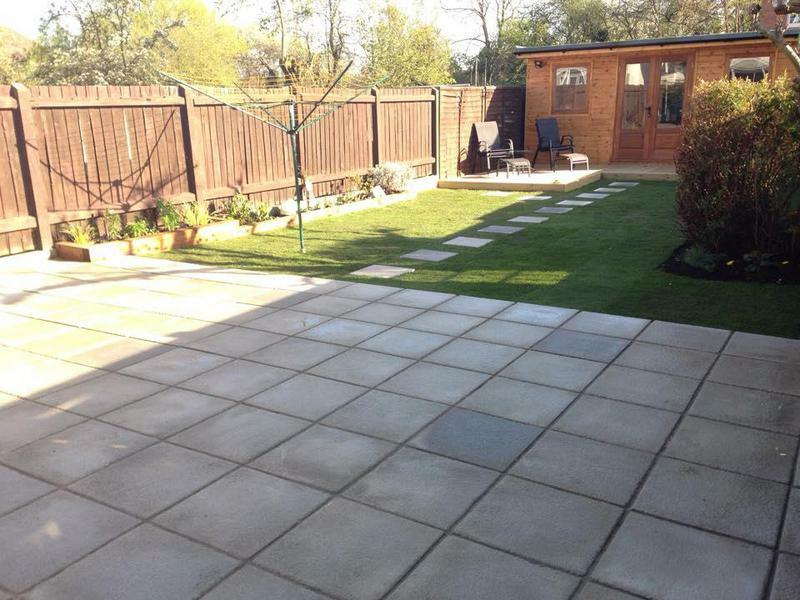 Would definitely recommend him to other people." 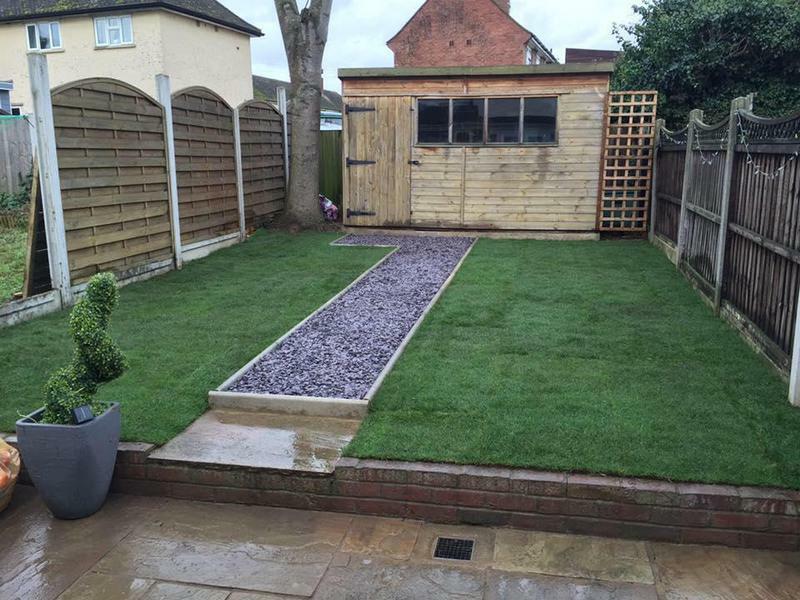 "Dean was great from the start to end very helpful understanding and professional too! 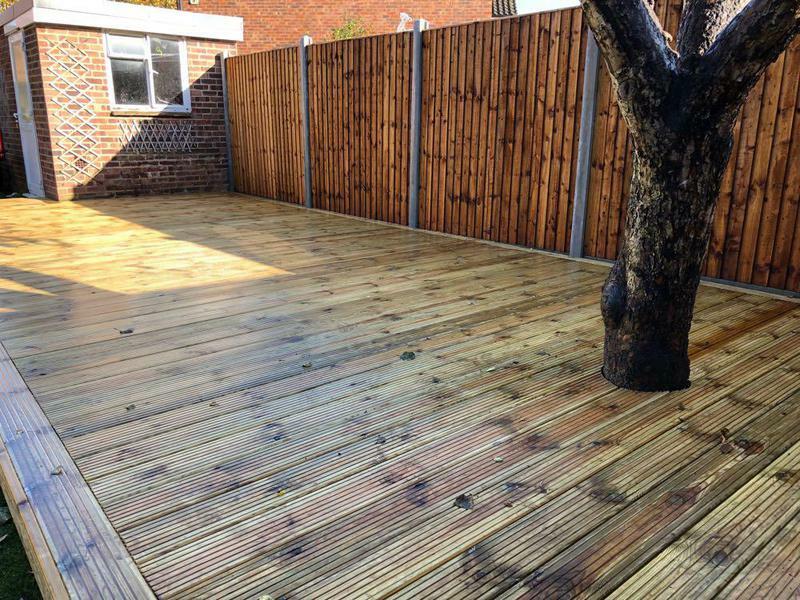 I will definitely recommend him to my friends and family for sure!"